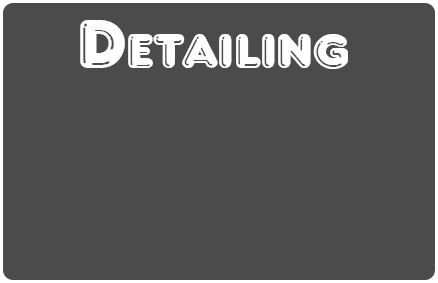 Only Locally Owned & Operated Car Wash & Detail Shop! Our car wash only uses what we consider to be the very best soaps and products on the market today for the professional car wash. 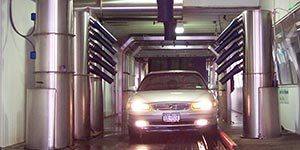 Unlike other car washes in Rochester, NY and the surrounding area, we use 2 soaps on every car to ensure that your car is gently and efficiently cleaned every time. We are a full service detailing shop. 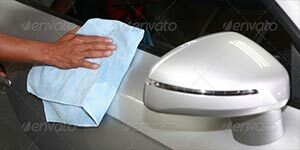 Our services include full interior cleaning, hand waxing your vehicle with the highest quality waxes and polishes and other aesthetics to make your vehicle sparkle and shine. Other services are ozone treatment, engine steam cleaning, headlight polishing and more. 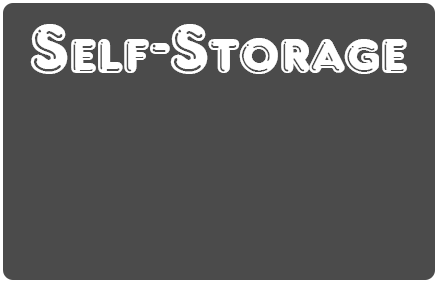 Brand new storage units are available for families relocating or between places, temporary assignments or change in family lifestyle. Make extra room in your home, storing extra belongings. 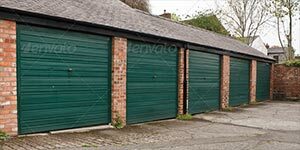 Also, great for storing out of season equipment such as boats, bikes and lawn equipment.